Quantity alone is not sufficient for measuring gender parity in media, Anne O’Brien, of Maynooth University, and Jane Suiter, of Dublin City University, write. The authors analysed how women were treated on two Irish current affairs radio programmes. The programmes were Saturday with Claire Byrne, which is broadcast on a public service channel, and The Sunday Show, on a private channel. The programmes were chosen to represent the “best and worst practice” in quantitative terms. The public service show was found to have equal shares of women and men, while only 20 per cent of The Sunday Show‘s staff and interviewees were women. Saturday with Claire Byrne fared better also in qualitative terms, but only slightly. In the end, both shows were found to employ a “paternalistic” mode of representation, which marginalizes the affected and prioritizes the elite. While quantitative measures can offer valuable data, further insights into gender disparity in media should be pursued through qualitative studies, O’Brien and Suiter argue. Trying to amend the situation with only numbers in mind will amount to little more than tokenism, the authors warn. The article “Best and worst practice: a case study of qualitative gender balance in Irish broadcasting” was published by the journal Media, Culture & Society. It is available online (abstract free). 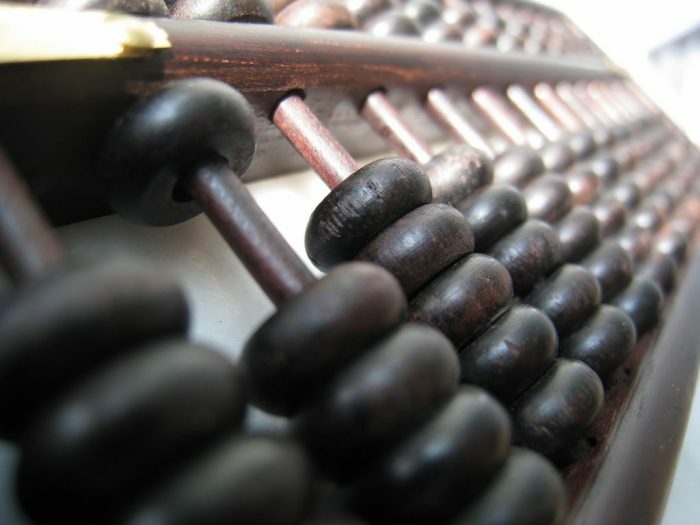 Picture: Abacus by Leo Kan, licence CC BY-NC-ND 2.0. We will use your email address only to possibly contact you regarding your feedback.